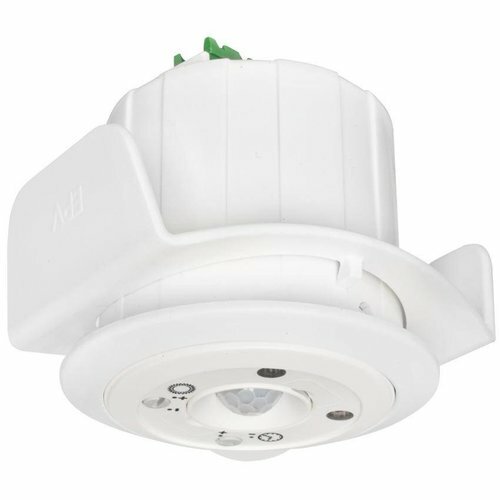 Below you will find a small selection of different occupancy sensor projects from EPV. New construction of corporate headquarters. 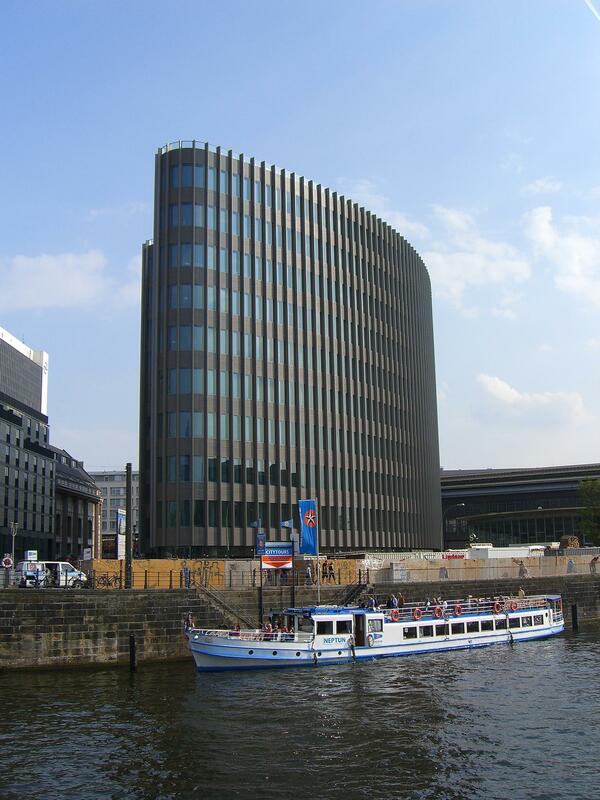 Several previously distributed office locations were drawn together into a major new headquarter. Installed are more than 500 EPV sensors of the 230V/5L type in offices and corridors. In addition, the parking garages are equipped with EPV outdoor motion sensors of the BMW 290 type. More information about these is available in the motion sensors reference section. 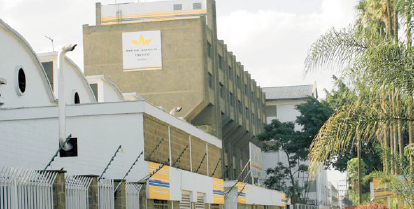 The Kenyan branch of BAT managed to reduce its lighting energy costs by over 40%. Occupancy sensors of the EPV ecos PM/230V/5L type were retrofitted into offices, meeting rooms, wash rooms and corridors. BAT's Kenya operation is running 24 hours a day. Currently 186 EPV occupancy sensors are installed - a further rollout will take place in 2013. BAT won the Electricity Savings Award at the 2012 Kenya Association of Manufacturer's Energy Management Awards. Lighting renewal of highbay storage area. The old metal vapour lamps were replaced with induction fittings which are controlled by one EPV occupancy sensor 230V/10 each. 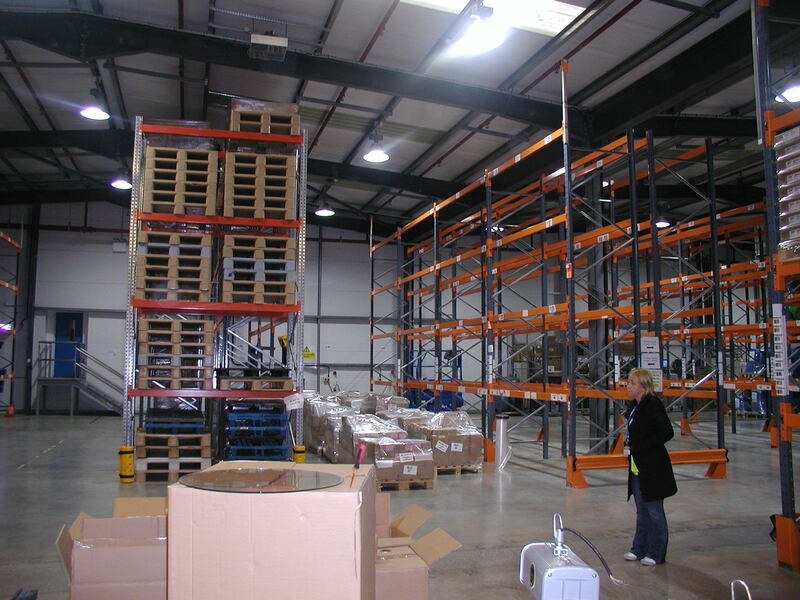 This resulted in energy savings of well over 50% and improved lighting conditions. The storage area was typically only used partially - by using occupancy sensors with overlapping coverage areas, always a few lights around the currently used area come on. 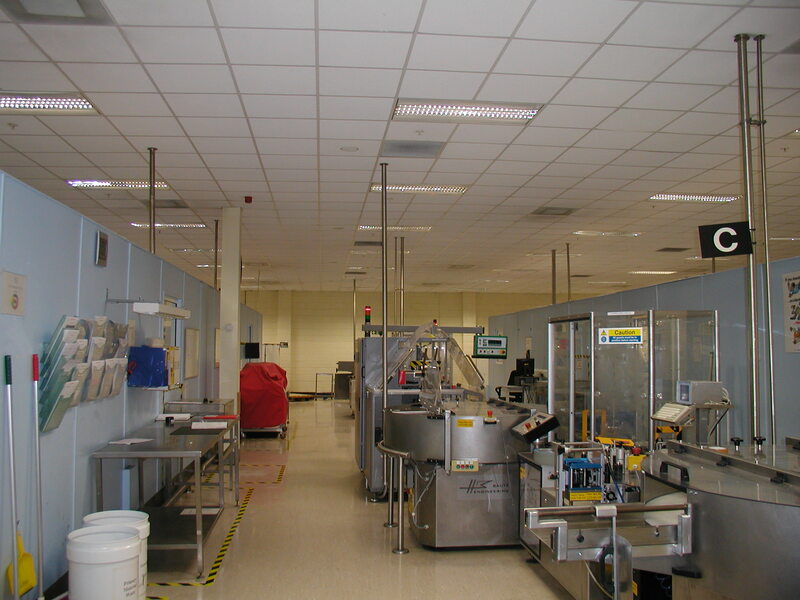 A large packing area was also modernized. For this EPV light fittings sensors were used (more information in the references section there). An energy conscious family with 2 children desired an energy efficient new home. The parents were fed up with high electricity bills and having to constantly turn the lights off after their playing children left the room. Used in this project were 21 EPV occupancy sensors of the 230V/5L type. 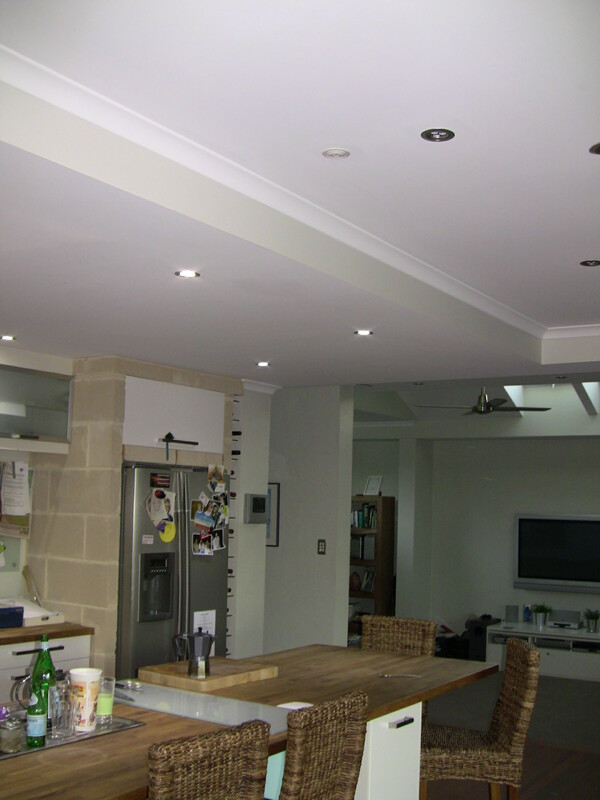 The house is lit completely with LED downlights from Brightgreen - Premium LED Lighting. Outside, outdoor motion sensors of EPV type BMW 290 were used. 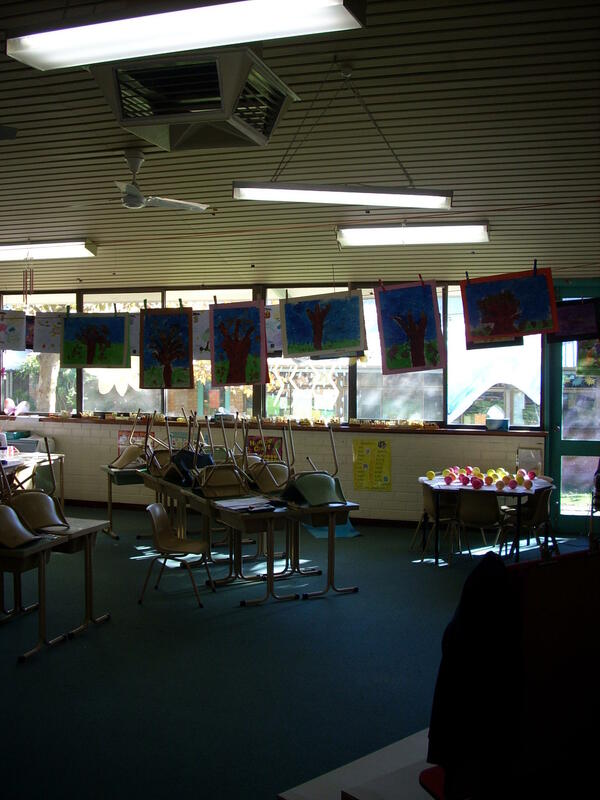 Many schools suffer from high electricity bills and poor lighting comfort due to outdated lighting and no lighting controls. In several schools this was addressed with a complete lighting update. The most important measure was to replace old fluorescent fittings (with old magnetic ballasts) with modern fittings with dimmable electronic ballasts. These were then controlled very efficiently by occupancy sensors and DAYTRONIC daylight harvesting. Thanks to the simple installation of the EPV systems such upgrades can be implemented without extensive specific knowledge on part of the involved electricians. Also there are no calibrations and adjustments to be made on site with a lux meter as the DAYTRONIC fittings are precalibrated ex factory. You can find more information on this in the DAYTRONIC references section. A typical upgrade scenario is this: Old lighting is 2 x 36W T8 with magnetic ballast. This is upgraded to 2 x 28W T5 fittings with dimmable DAYTRONIC ballasts, plus 1 or 2 EPV occupancy sensors of the 230V/5 or /5T type (no light measurement) per class room. Both 5 meter and 10 meter occupancy sensor models were used depending on local circumstances. 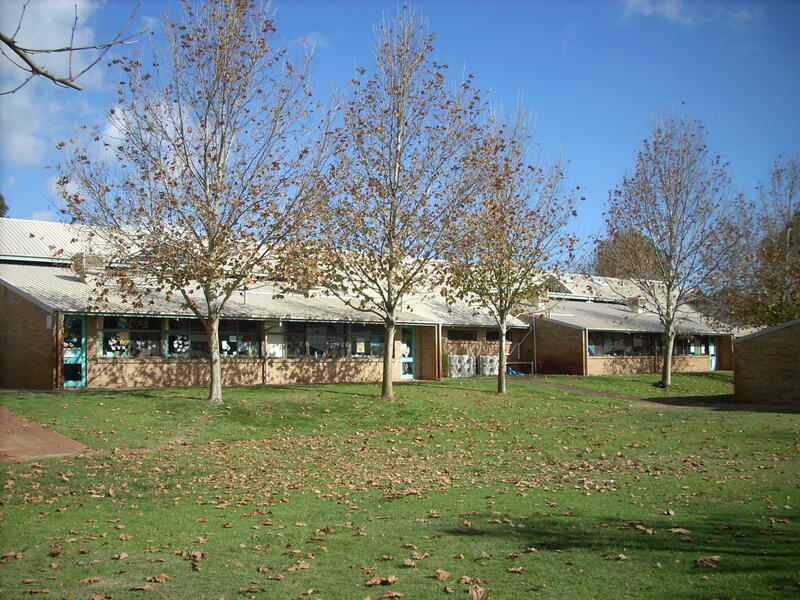 A school library was facing very high electricity bills due to old, inefficient lighting and long hours of operation. The lights were usually all on even though none or only very few persons were present in the library. Lighting was completely upgraded. Suspended linear lighting was installed. Into the bands of light EPV ceiling sensors were installed. Now individual segments of the light fittings can turn off when an area is not used or when sufficient day light is present in that area. South Africa is currently experiencing a major energy crisis. The ever growing demand for energy has pushed the electricity grid to its limits (and beyond). Regular power cuts are the result. In several public buildings EPV occupancy sensors now help to reduce the consumed energy. 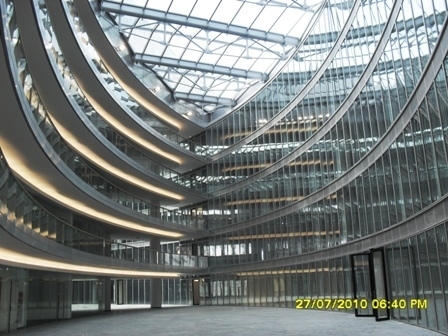 A new office building was fitted out with energy efficient lighting. The linear fluorescent lights are controlled sensors which are integrated into the light fittings. Installed are approx. 660 pcs. of the integrated occupancy and dimming sensors, 24V/5LSc type. These communicate with WAGO control systems. The entire lighting for a large packaging floor could only be switched on and off entirely, even when only a small part of the packing floor was in use. This created high electricity costs and offered no flexibility. The customer was looking for a solution that adapts flexibly to future needs and changed floor layouts without causing high installation costs. 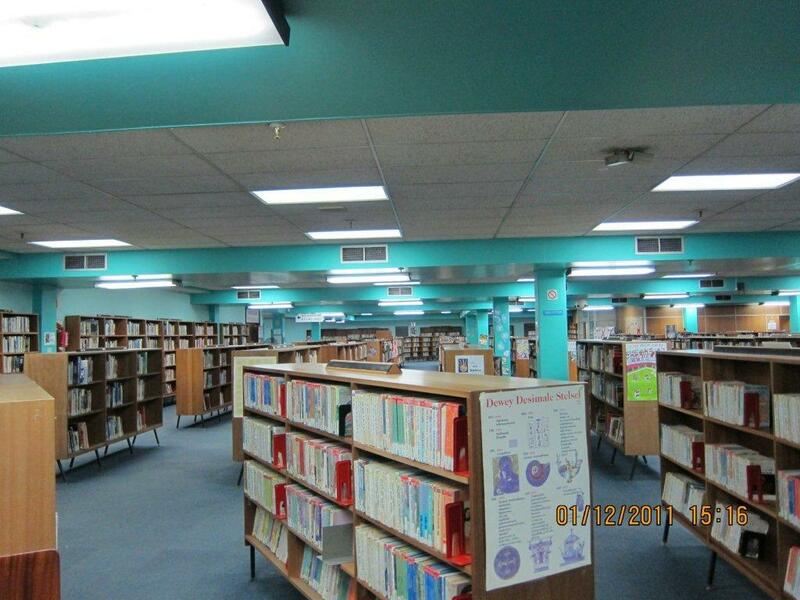 The solution was to replace the old lighting fixtures with new ones that are equipped with flat EPV luminaire-based occupancy sensors of the /5 type. As a result, the lighting has now become extremely efficient and adapts immediately to the current area use. The observation areas of the sensors overlap so that when a team works in an area the lights in this area and some surrounding ones are switched on automatically but all vacant parts of the floor remain off.